Who entering to race n who entering show n shine? Not long to go now!! Ive entered to Race. Leaving Melb on Friday morning! Looking forward to it! Awesome looks like the sa guys got some good solid competitors.. sean wat u hoping to run? U had it on dyno yet to fine tune it? N same for u madvlt..? ive entered to race. Hanging. Wish it was a little more 'VL' dedicated. Seems like the event is going to be too busy and you'll get minimum passes but we'll see I guess. Yeah I finally got it all sorted! Ready to rock n roll!!!!! I'd be stocked if it ran an 8.9. 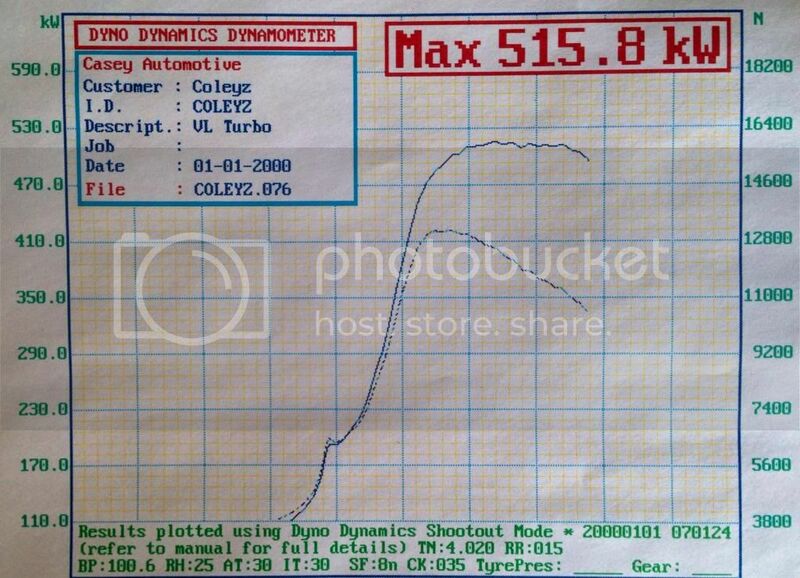 Went 9.50 @ 148mph on last tune of 430rwkw so its got more that enough power to get into the 8's. Sounds good mate cnt wait to see it is there many guys from VIC coming to race in the street classes do u kno? He would get into the 9's if he had a G-Cylinder..
Ive heard talk of a few coming over but I'm not 100% sure who n how many. Which means the famous XCHAFE will be up for sale after this weekend ladies and gents. I will never own another VLT in my whole life, ever. ^^ lol... is corran racing?? What a supurb day Saturday was. Well ran Chafey and Rino! Hat off to you guys. Dispite the delays to cleaning to the track (which where extremely important is boring as ****) the days was great. Hearing the GOD full sing made me happy and content with my life. Take me now, I don't care haha.